I have been in search for a new pair of hiking shoes for a while now. 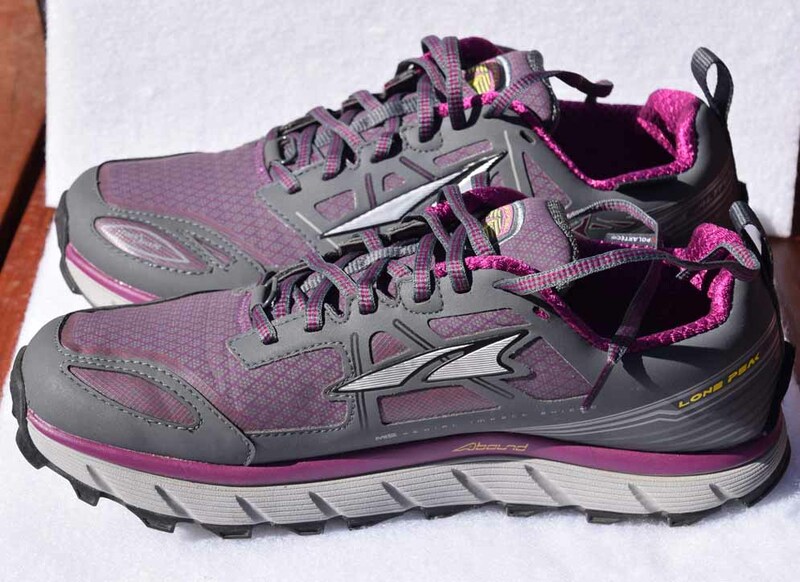 My challenge is that I have a very wide foot and there aren’t many shoe manufacturers let alone hiking shoe manufacturers that respond to my part of the women’s market. This is also despite many women I encounter who have a similar challenge. So while I have been very happy with my Vasque Taku GTX hiking boots, I wanted a shoe that would take me from urban trails to challenging day trails. Vasque and Altra are two prominent brands that appear when you do a search for ‘wide-fitting women’s hiking shows’ so I knew I was heading in the right direction. I have been looking at the Alta Lone Peak 3.0 Neoshell for a while but had never found them in my size in the stores size to check the fit. My size was readily available online so I recently bit the bullet and purchased a pair online. It is rare, if ever, that I would purchase shoes in this way and I did procrastinate quite a bit before committing to the purchase but I’m glad I did. 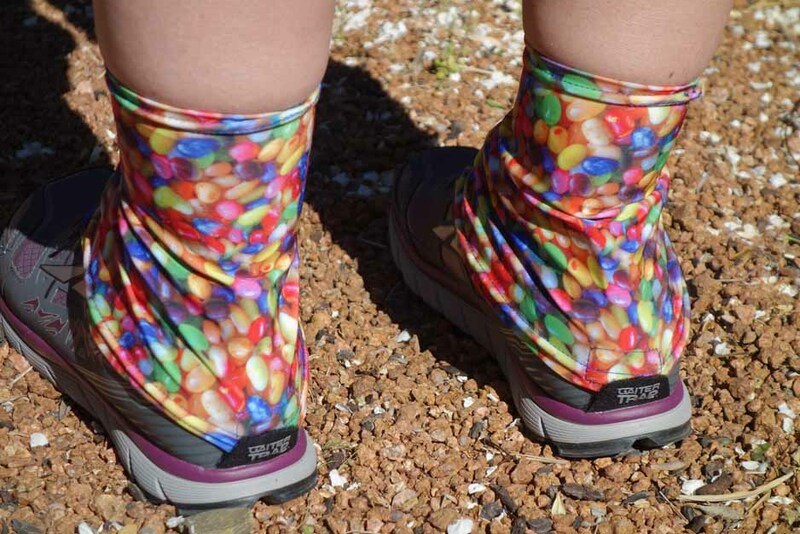 When I first put these shoes on I couldn’t believe how comfy they were – I wore them as street shoes for a few days and then decided to wear them on a hike to Camels Hump in the Tidbinbilla Nature Reserve. This particular hike is about 6.3 km uphill and 6.3 km downhill with a lot of rock scrambling in the middle. 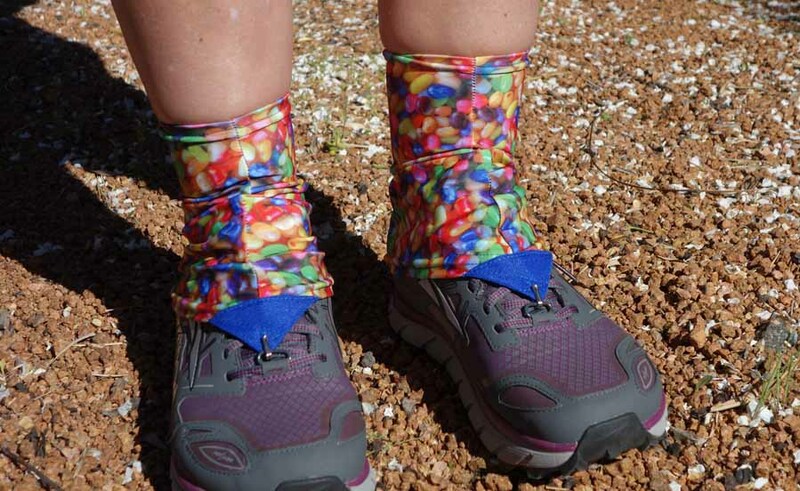 Perfect for testing out where you foot sits in a new hiking shoe. Here are my first impressions ……. So there you have my first impression. 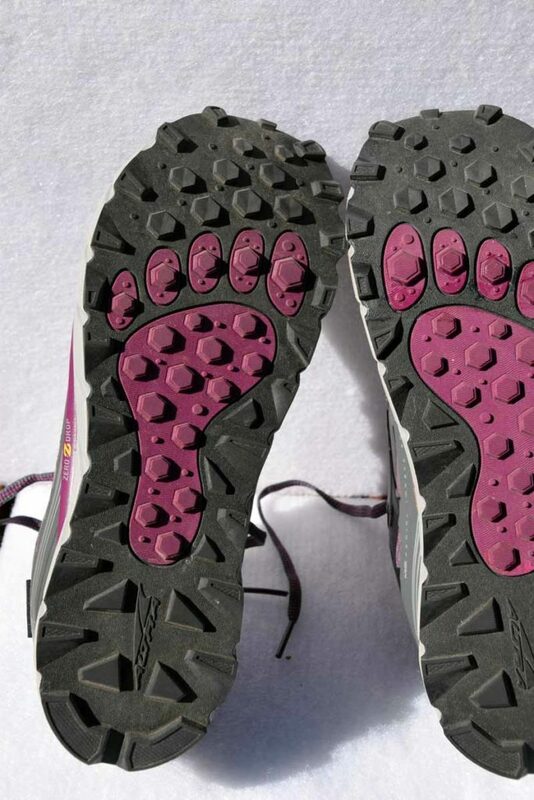 I will follow up in a few months time once I have tested them out in a bigger variety of conditions and on long multi-day hikes . 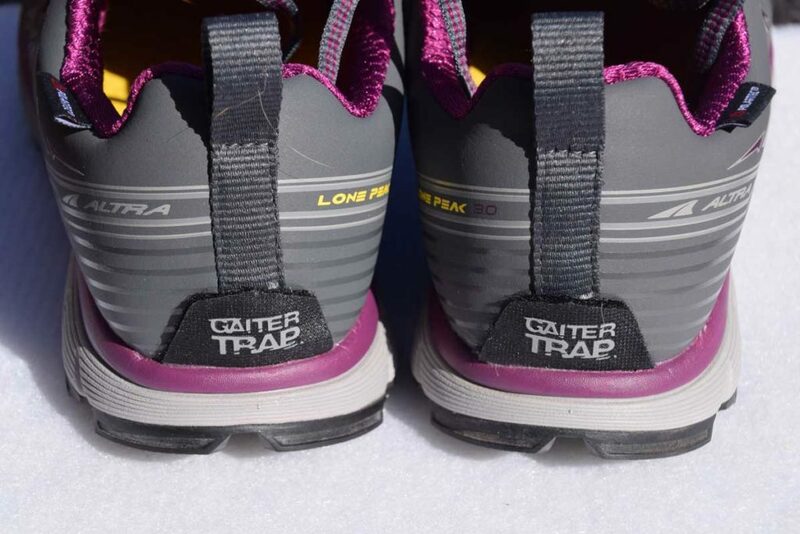 These shoes are sold as trail runners but they are also suitable for many hikers. At this stage I think it likely that the Altra Lone Peak 3.0 Neoshell’s will replace my Vasque Taku GTX boots for all but very wet and/or cold conditions.